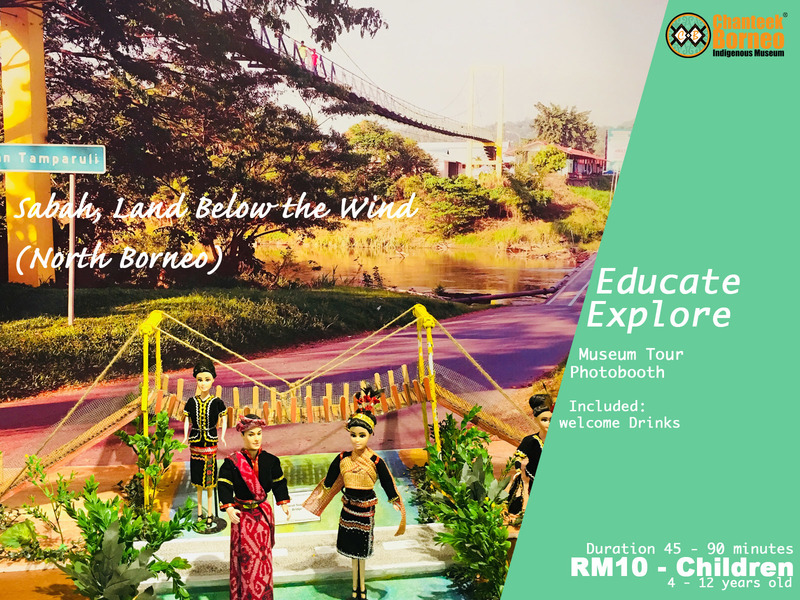 Educate & explore Sabah's culture at Chanteek Borneo Indigenous Museum. Visitor would learn the history and various traditional costumes found in Sabah, North Borneo. This tour package include Welcome Drinks; take about 45 - 90 minutes. Please note that 'transportation is not provided to Chanteek Borneo Museum'. Chanteek Borneo Museum is easily accessible from the capital city Kota Kinabalu by public transport or by Grab/Uber. 3. Your Ticket/Tour is confirmed upon successful payment.